4k00:30San Francisco, CA - November 16, 2018: Lombard Street on November 16, 2018 in San Francisco. 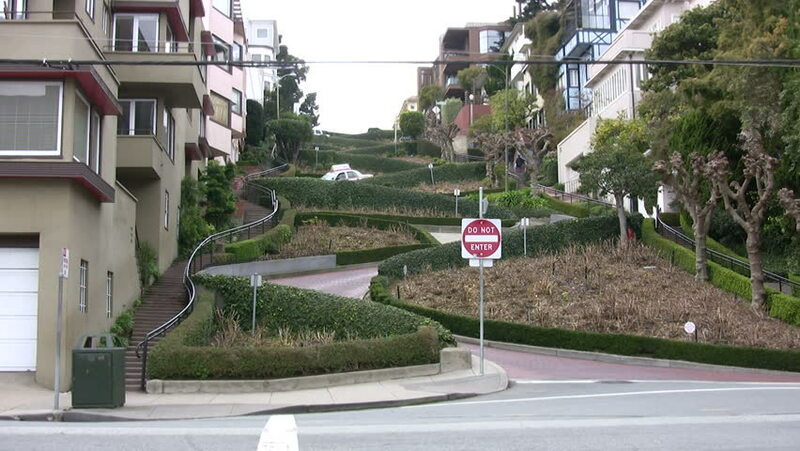 Lombard Street is famous for a steep, one block section with eight hairpin turns. hd00:23BELGRADE, SERBIA 2014. - Aerial view on firefighters in action. 4k00:26Katowice,Poland,Silesia.Panorama of the City from the top. In the background of skyscrapers and smaller buildings. Among other things, Spodek, and International Convention Centre and the NOSPR.